Home/digital EPABX system, EPABX telephone system, Unified Communications/What are the Key Points of an Enterprises Communication Plan? Whether it’s about planning an enterprises’ communication from scratch or devising a strategy to expand your current communication setup, it is imperative to first get to know about all the products and solutions that exist in the market. • Get to know all available ICT products and solutions available in the market. • Know about all available solutions and be prepared to choose a solution that best suits your requirement. • Improve the way you prospect a communication solution for any small or large enterprise. Any organization big or small has broadly three types of requirements. First, you have a completely new building infrastructure and you do not have an existing office communication setup. Second, the organization is expanding and need more resources to connect with the newly added infrastructure. The expansion can be within the same premise or at a different location. Third, communication technology advances and offers better and economical options for enterprise communications, for this you need to catch up with the best available option. Now, let us understand what all categories exist in this seemingly complicated office telephony technology, which in reality is very SIMPLE! The term that comes to mind is office intercom systems. This is one term most of us are familiar with, they are basically telephony switch, and are better known as Private Branch Exchanges. An IP-PBX or EPABX in simple terms is a telephone switch. All an IP-PBX or EPABX does is connecting the calling party with the called party. 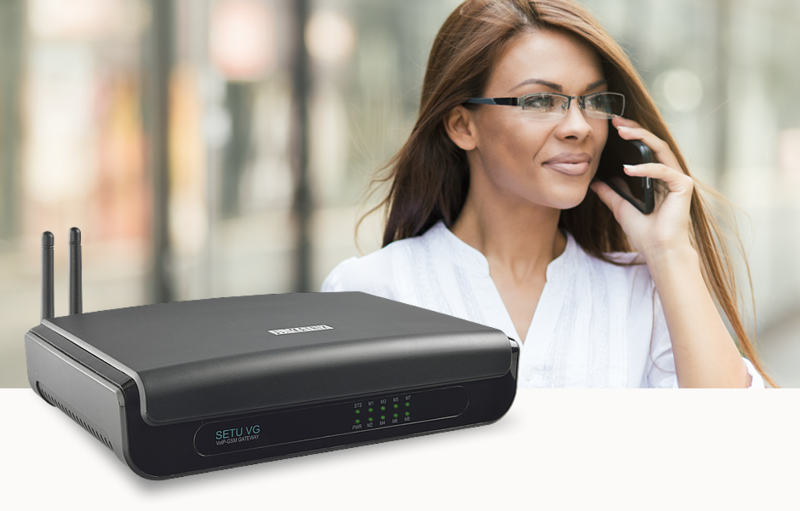 It has slot ports that provide interfaces to connect desk phones and connect trunks, ultimately enabling outbound calls as well as internal intercom calls. In addition to this, they also offer call management features like Call Forward, Call Waiting, Call Transfer, Voicemail Services, Conferencing and Call Screening, etc. which make up a few among a long list of features. 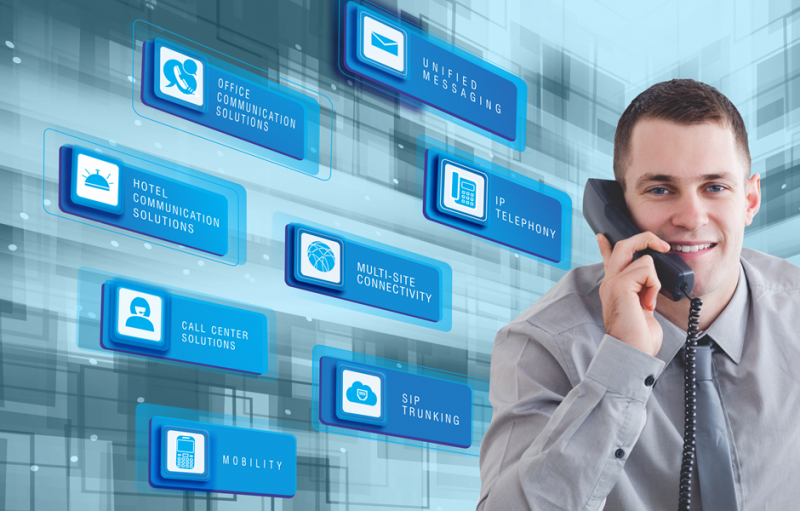 A recently introduced version of the office communication system is Unified Communications Servers. These basically are communication devices that in addition to the offerings of an EPABX also offer collaboration features that allow unifying multiple modes of communication i.e. SMS, Instant Messaging, Presence Information Sharing, Mobility Endpoints & Integration with Mail Clients and other productivity applications with the help of software. So now, these devices are a must for any enterprise and can address requirement number one and two as mentioned previously. Another important aspect to be known is the type of deployments. Knowing these will make the process of determining the requirements much easier. Voice media gateways as their name suggests are in simple terms a bridge between two different communication protocols. An analogy to a gateway can be an Interpreter, one who knows multiple languages. So a gateway basically works as an extension to your existing system by providing either scalability to it or by adding the interface that is absent in the existing system. Let’s understand this by considering two cases. 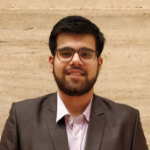 An organization that started with, take any number, say 50, has incremented their top-line and now decides to add a certain number of employees to grow further. These new additions are to be connected to existing communication network, but the communication system is already at its full utilization. A gateway here will interface with the PBX and make its additional interface resources available to add new endpoints. This way the cost of redoing the communication network can be saved. This case is very simple to understand. Let us assume currently all outbound calls are being made using PRI trunk that is interfaced with your EPABX. There are better & cost-effective options currently available in the market, like GSM services. But current PBX might not have provision to interface GSM cards. To avail benefits one can consider GSM gateways. Here is a list of the type of gateways that one must be aware about. A strategy with right selection and combination of these devices can only better an enterprises’ communication. Categorizing gateways we can say there are two categories. Fixed Gateways, theses have fixed number of ports/interfaces to connect and the other is Scalable gateways, as per requirement they can scale into a larger adjunct for a PBX system. Communication endpoints are the hardware stations that are actually used by an individual to make calls. 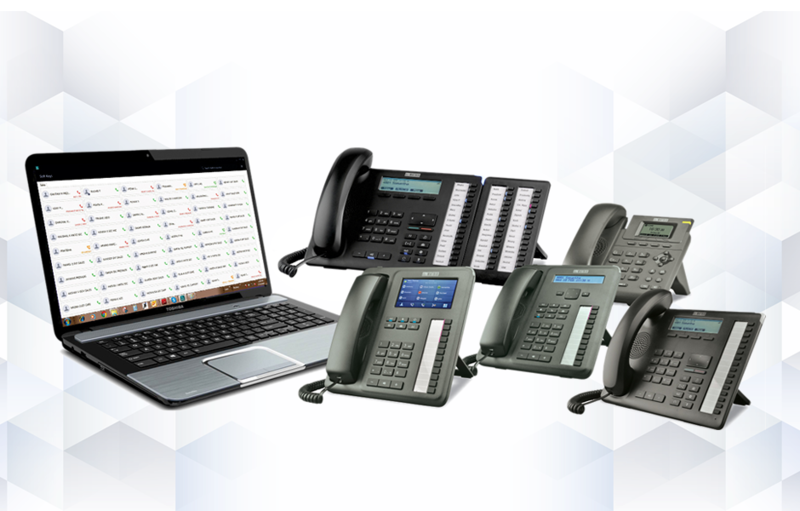 Business communication has evolved from analog landlines type deskphones to IP-DECT phones and mobile softphones. These devices can be as simple as a phone with keypads and receivers to as advanced as one with multi-functional contact sensitive keys that are made to better the productivity of front office communication. With advancement in the form of unified communications, even smartphones can now be used as an endpoint to communicate. This is the best part of having a unified communication system as it allows you to stay connected to on-field & off-field employee base. Here are some known types of communication endpoints. Finally, the best practice for any organization in setting up the right communication is having an IP based exchange. The advantage for this is that it becomes easy to plan the infrastructure with data & voice networks using the same cabling and network planning. Moreover, one must focus on devising a planned communication solution based on the nature of deployment i.e. do you want to collaborate multiple locations? Have a simple building intercom solution? Need office phone system for heavy calling viz. call center setup or anything other than this? It is always better to create a solution plan but not just install a product. Solution architecture is more important than anything else. Organizations need to consult a professional network solution architects. However, having knowledge of the entire product involved will certainly be handy in making a decision as you will choose the solution right for your infrastructure.